We are the only test engineering firm in the US that specializes in both test fixtures and test systems. This allows us to implement solutions that others can’t. 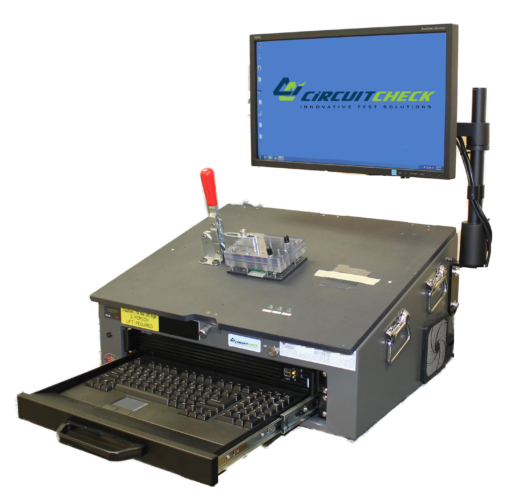 Circuit Check’s reference test systems are built upon our common platforms. Our solution oriented approach ensures tailored test systems with maximum flexibility, while at a low investment cost. When the cost of failure is high you can depend on our proven test systems to ensure complete satisfaction. We have the systems/products to ensure our customers are successful. Regardless of your need for test automation, Circuit Check has extensive experience delivering both standalone and in process inspection and test systems that will validate your product integrity and quality.